…Visions appeared, fragrant from another realm: oceans and forest streams with eddying pools where four-legged animals gathered to drink. During that period, as my body shifted toward change, toward menopause, my inner spirit opened itself to the larger Spirit, and I came face-to-face with God as Mother. Scenes unfurled on my inner eye in undulating landscapes, and she stepped into them. In the visions, the Mother cared for me, providing me nourishment, clothing, walking sticks, and gemstone necklaces that spoke to me of my inestimable worth in her eyes. She midwifed my children, helping me to birth them into the world. And there were later visions of death and rebirth. I typed each one into my laptop. 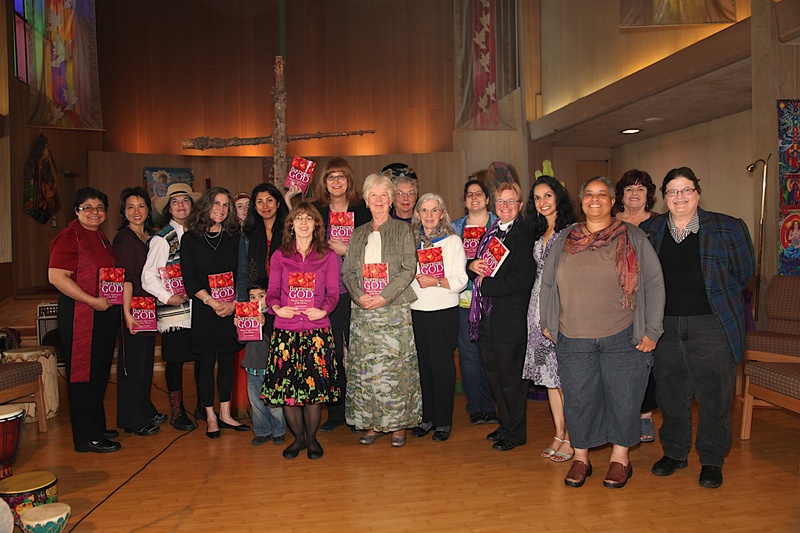 Amazing women share their spiritual stories! Happy New Year to you! My blessing this coming year is a book, Birthing God: Women’s Experiences of the Divine, available March 1 from Skylight Paths Publishing. After laboring long hours and completing nearly sixty interviews, I am excited to bring it into the world, and of course, I want to share it with you! In Birthing God, 40 women of different faiths describe inspirational, spirit-filled moments: a Korean student feels the hands of God supporting her despite excruciating torture; a grieving pastor walks a labyrinth and rediscovers the Rock of her existence; a human rights advocate re-encounters Allah in an intensely visceral moment in the sun; a Salvadoran peasant woman under fire discovers within herself the God who gives her courage. Each woman’s story invites reflection and the deepening of one’s own spiritual practices, whatever they might be. 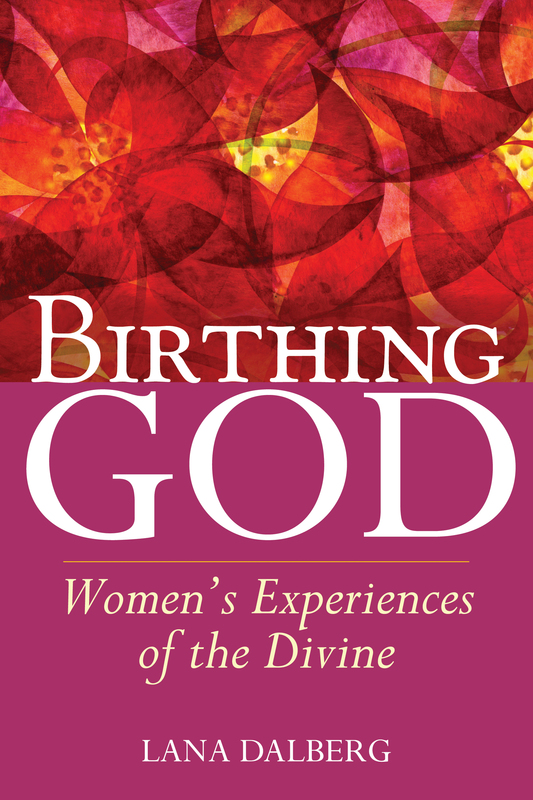 Join me in celebrating the release of Birthing God: Women’s Experiences of the Divine!